Rent a Budget Car and Breathe Easy! 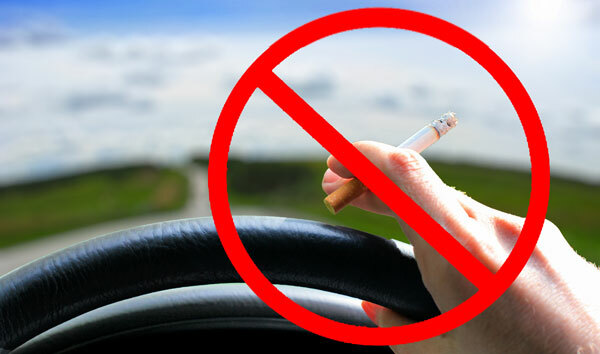 Budget Memphis maintains a 100% Smoke-Free Fleet with enhanced inspections that keep cars fresh. Reserve a smoke-free rental car today and rent with peace of mind.